International Women's Day is an important annual global day held on March 8 to recognize women's amazing contributions and achievements to the society and culture. 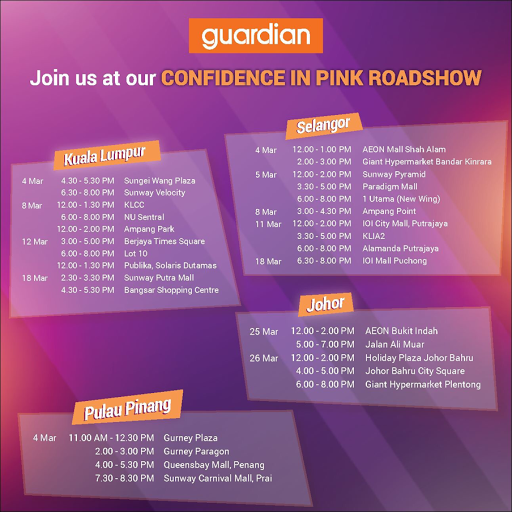 Thus, "The Confidence in Pink Roadshow" offer an amazing Confidence Booster Sale of up to 50% for women products perfect for Malaysian women to get their glam on. 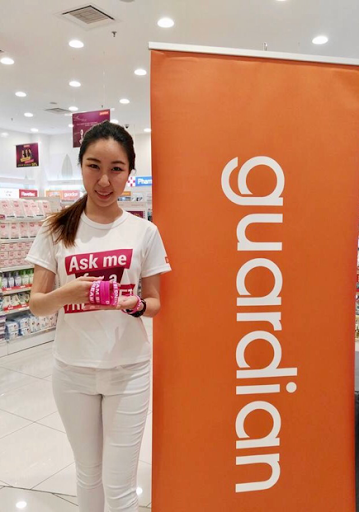 Customers who approach the Pink ambassadors at the roadshow will be given a redemption card which could be used to redeem mystery gifts from the Guardian store they received the card plus a free Pink wristband which entitled for additional 10% off on cosmetics & female facial cleansers from now until 30 March 2017. 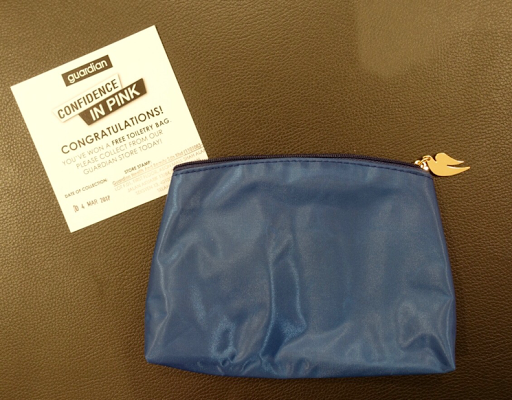 The Pink Wristband featuring motivational words such as "Be Happy", "Dream Big" and "Anything Is Possible" serve as a tangible motivational reminder for the wearers to believe in their capabilities to effect change in their lives. The pink colour also represent compassion, nurturing and unconditional love, reflecting the strong feminine traits of Malaysian women. 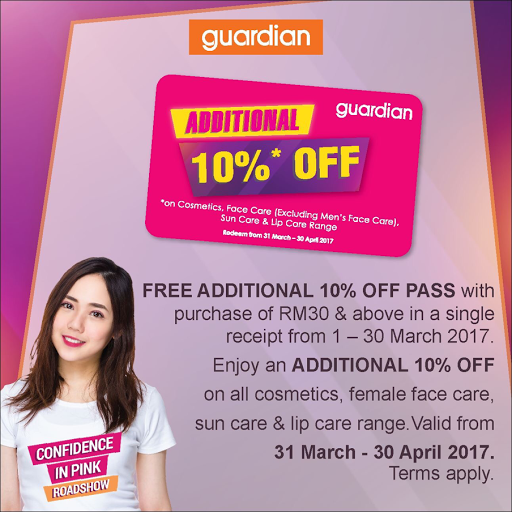 On top of that, for every purchase of RM30 and above in a single receipt, customers will also receive a pass to enjoy additional 10% off on all cosmetics, female face care, sun care and lip care product range from 31 March to 30 April 2017.